Dr. Radowich earned both a Bachelor of Science in Physiccs, and a Doctorate of Medicine from Georgetown University School of Medicine in Washington, DC. He earned a Bachelor of Science in Physics from Georgetown University in Washington, D.C. and a Doctorate of Medicine from the Georgetown University School of Medicine in Washington, D.C. He completed a Diagnostic Radiology Internship and Residency at Walter Reed Army Medical Center in Washington, D.C. He served as Chief Resident in Radiology, as Staff Radiologist and Chief of Ultrasound for Walter Reed Army Medical Center and as an Assistant Professor of Radiology for the Uniformed Services University for the Health Sciences in Bethesda, Maryland, rising to the rank of Major, U.S. Army Medical Corp. 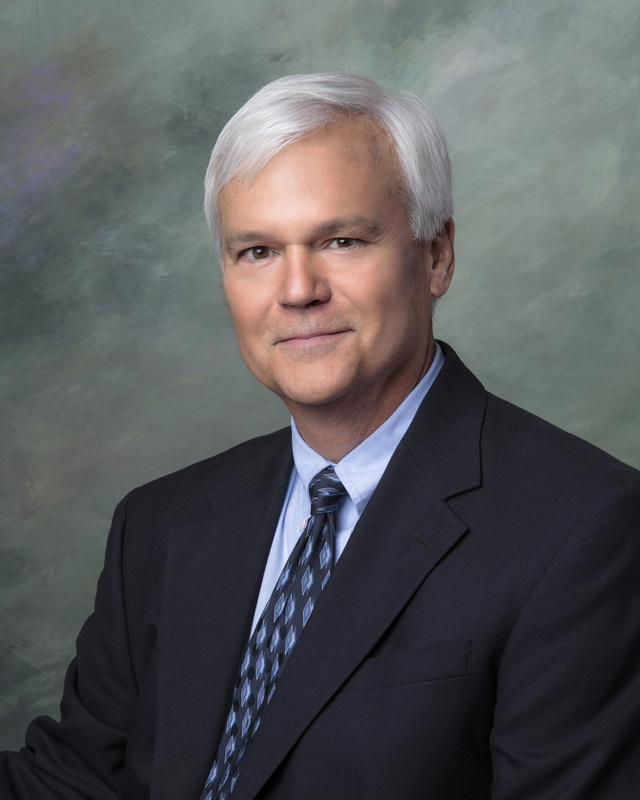 He is Board Certified by the American Board of Radiology and is licensed to practice medicine in Maryland and joined Annapolis Radiology Associates in 1989.